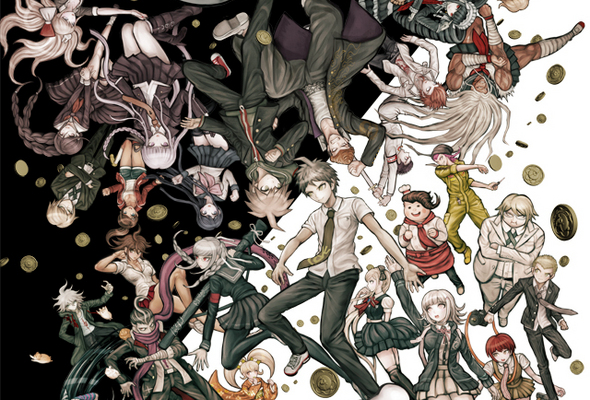 Spike Chunsoft revealed sales for the Steam versions of Danganronpa: Trigger Happy Havoc and Danganronpa 2: Goodbye Despair have both sold over 200,000 copies on the platform. First released in the west on PlayStation Vita in 2014, Danganronpa: Trigger Happy Havoc and Danganronpa 2: Goodbye Despair brought the visual novel genre to a new height in the region. Additionally, the titles were released on PlayStation 4 as Danganronpa 1 & 2 Reloaded in 2017. Over that time, Spike Chunsoft has also been self-publishing the series on the Steam platform. 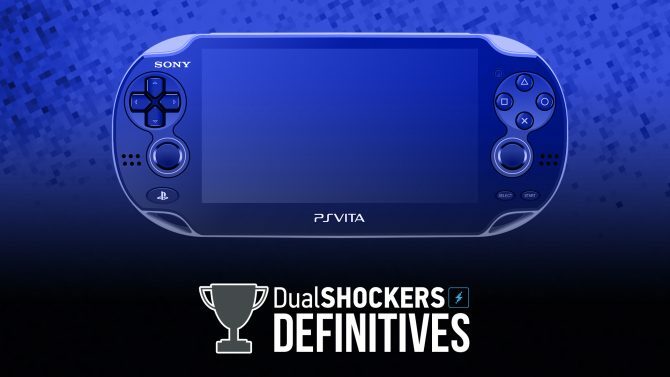 Evidentally, this has proven successful for the developer with the sales of the first two entries in the series reaching such a high milestone, considering the titles have already been released several times on different platforms. To celebrate these numbers, Spike Chunsoft has created a Steam bundle which includes the aforementioned titles as well as the third entry in the trilogy Danganronpa V3: Killing Harmony. Currently, the bundle is available for $99.99 but is being sold for 10% off the price. 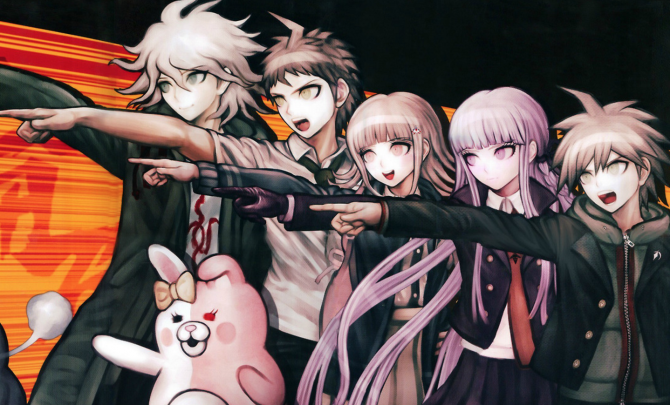 Each entry in the Danganronpa trilogy gathers a group of characters known as “Ultimates” and forces them to participate in a death game. The rules are simple, get away with murder and you can go home. However, that is easier said than done because the surviving students get to participate in a courtroom-style debate to gather clues and find the killer. 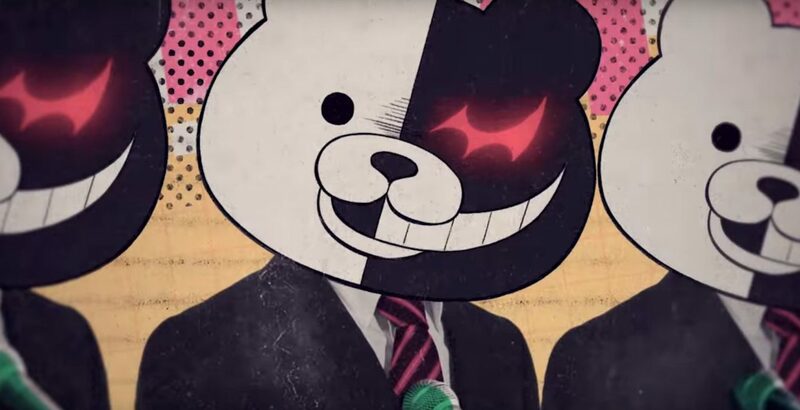 In case you missed it, check out our review for Danganronpa: Trigger Happy Havoc, Danganronpa 2: Goodbye Despair, and Danganronpa V3: Killing Harmony. 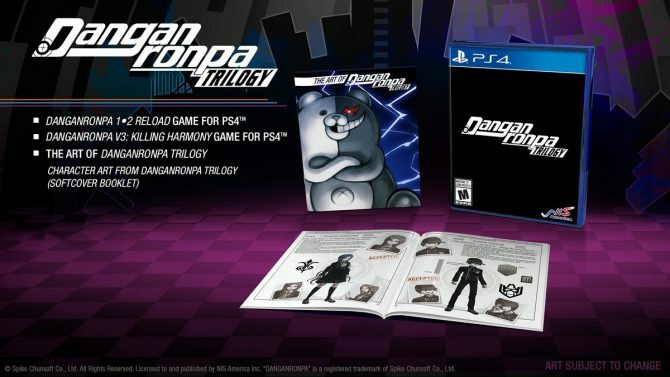 Danganronpa Trilogy — which includes all three base games — will be coming physically to PS4 along with a neat art book for series fans.